Spend your weekend slowing down in this town of less than 1,000 along the beautiful Mississippi river. 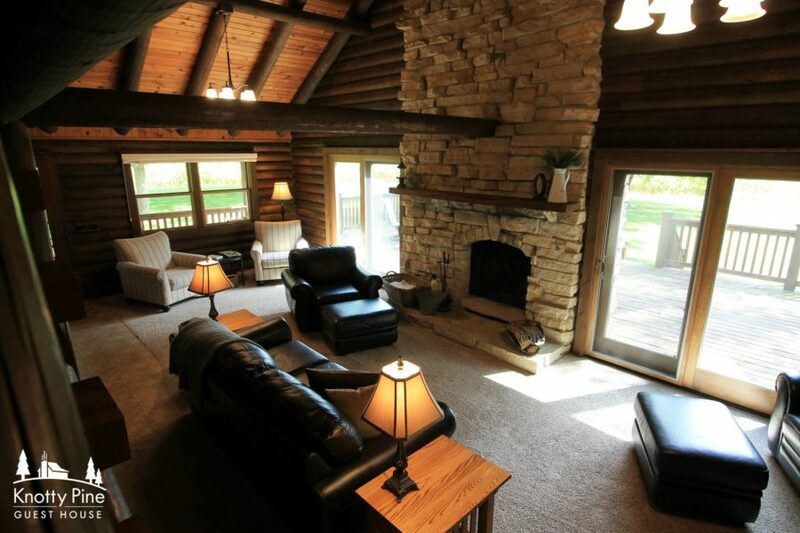 Enjoy the nearby state park and cave, boating on the river, or try your luck at the nearby casino. Whether you’re looking for a romantic getaway or a family-friendly mini-vacation, McGregor and its surrounding area will deliver! 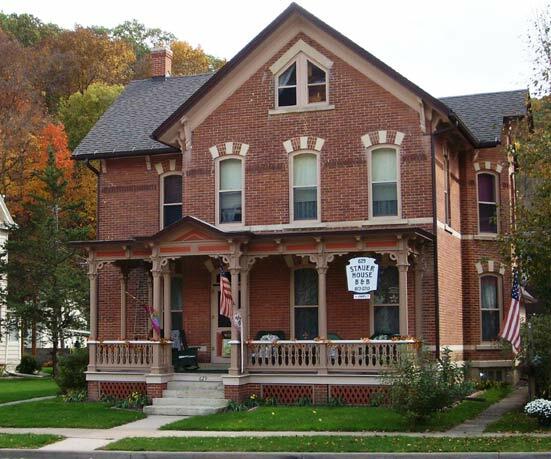 Stay at the Stauer House, travelers’ most recommended accommodation in McGregor. Or go a little outside your comfort zone and stay on the river for the weekend. No, we don’t mean a B&B along the shores. We mean a houseboat! You’ll have to head about 40 minutes north to Lansing to rent the floating hotel for the weekend, but we think it’d be worth the extra drive. 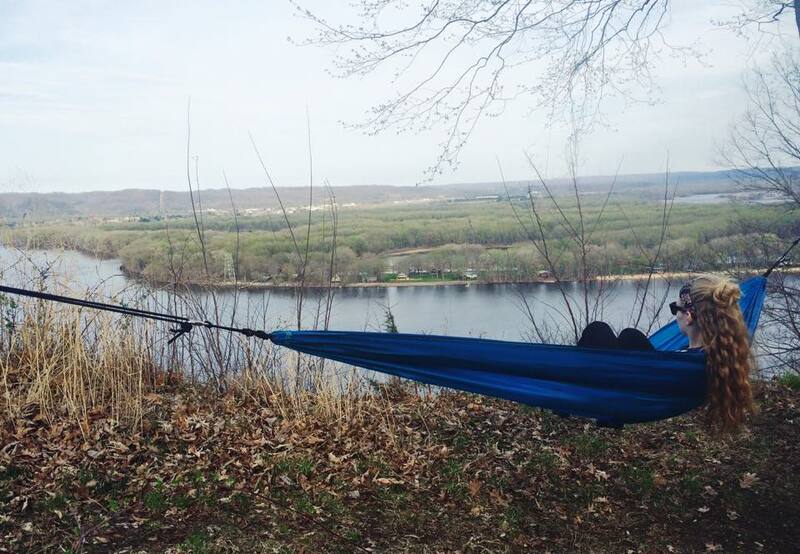 Spend an afternoon overlooking the Mississippi at Pikes Peak State Park, which sits high on a bluff. Be sure to take the Pointe Ann Trail up to Point Ann to take in the best view over the river. Better yet, pack a picnic and enjoy the view for a while. You can get on Pointe Ann Trail from either Homestead Parking or McGregor Parking. Tip: it’s a shorter trip from McGregor Parking! See the trail map here. 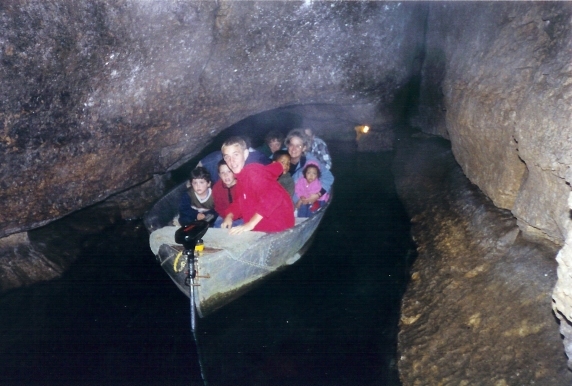 Keep the outdoor adventures going with a trip to Spook Cave for a guided boat tour of the eerie underground attraction. Your guide will point out unique formations and teach you about how the cave was formed. Get ready to duck! Some parts of the tour can get pretty narrow! Enjoy the charming downtown. 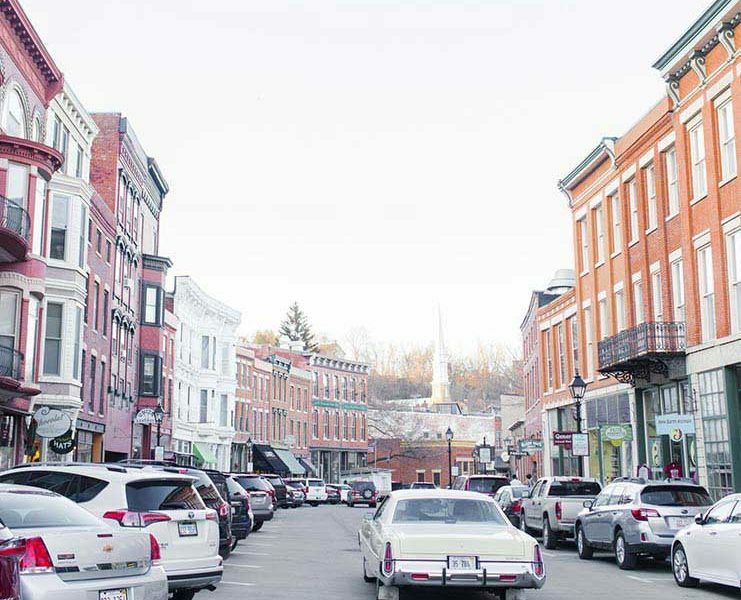 Lined with 19th century buildings. 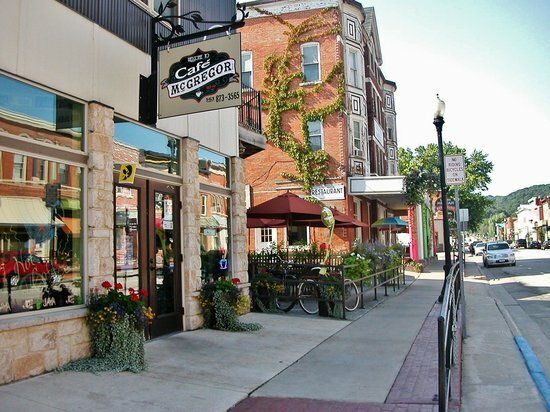 Here, you’ll find plenty of restaurants, places to go antiquing, book stores and cute gift shops. Browse Iowa-made goods at By the Spoonful. 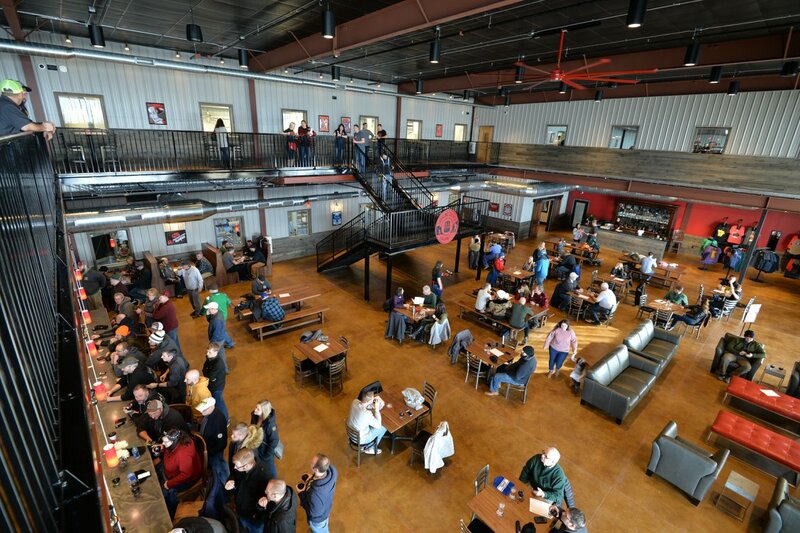 You can also take a cooking class or get your coffee fix at their espresso bar. Get lost in three floors of books, gifts and cards at Paper Moon. You may even be lucky enough to mingle with the cats wondering the shop. Step back in time and get an old time portrait of the family at The Lasting Image Fun Photos Studio. Head up the Great River Road about 5 minutes to the town of Marquette to test your luck at the riverboat casino, Casino Queen. There’s no doubt you’ll head home from McGregor will full stomachs and full hearts. Let us know your favorite stops along the Mississippi in the comments below!